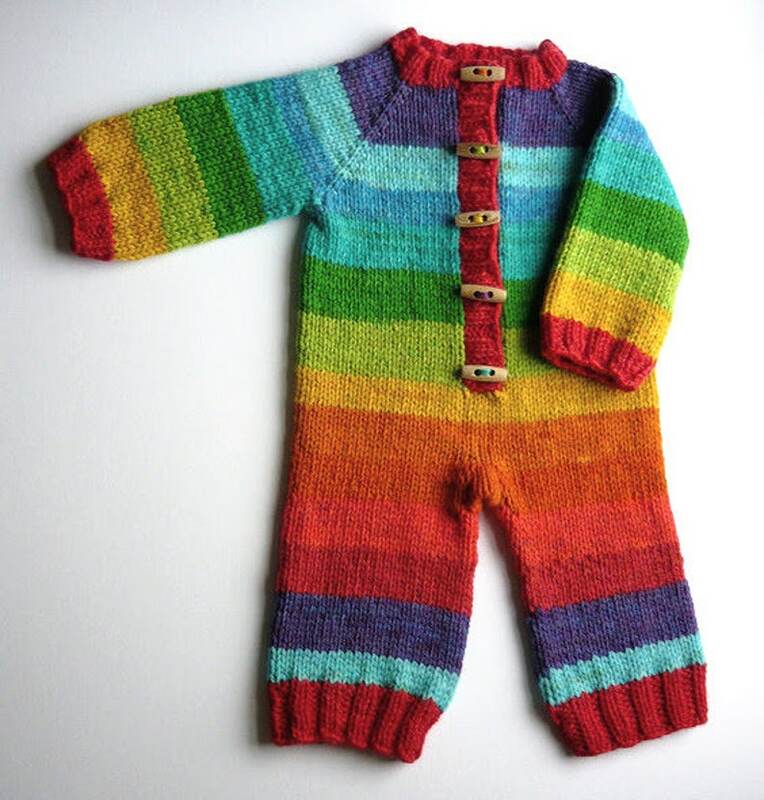 A custom romper, sleep sack, dress or hooded cardigan knitted to your measurements, up to 3yrs. The prices shown are for a standard romper with long sleeves and legs, but no hood, or for a cardigan, with no hood. If you would like a dress or sack please choose the romper option. Please contact me for more details and to discuss your requirements. Sleep sack - the body will continue, without leg shaping, creating a sack with a ribbed bottom (which can include a tie if you wish), for easy access for night time nappy changes. Dress - this can have a soaker underneath the skirt, or not, as you choose. Lanolin - I can lanolise your finished overalls, should you be using them over cloth diapers/nappies. This is only an option if non-superwash wool is chosen. Shaping for over cloth diapers/nappies - this can be added to the back, to ensure a better fit over bulkier bottoms. Your overalls will be knitted using the Norway Romper pattern. PLEASE NOTE - the pictures are of past custom items. They are all one of a kind, bespoke items. I cannot recreate any item exactly and often don't have the same yarn available as previous items. Hand knit baby's wool earflap hat, red, yellow, blue, green, pink, baby boy, baby girl, soft, wool, hand knitted from hand dyed wool yarn. Hand dyed superwash merino dk wool yarn, Crazy 8 double knit, Just for fun, one of a kind pink yarn with red and purple. 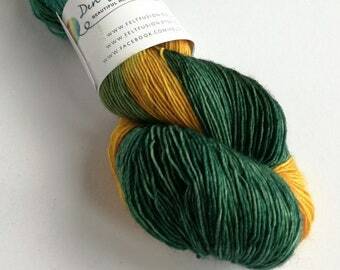 OOAK DK wool. This seller is amazing. perfect contact and the product is just lovely. I could not want for more. My grandson looks amazing in his hooded jacket. Lovely dyed wool and beautifully hand knitted. I shall be purchasing from this lady again she is a Gem!